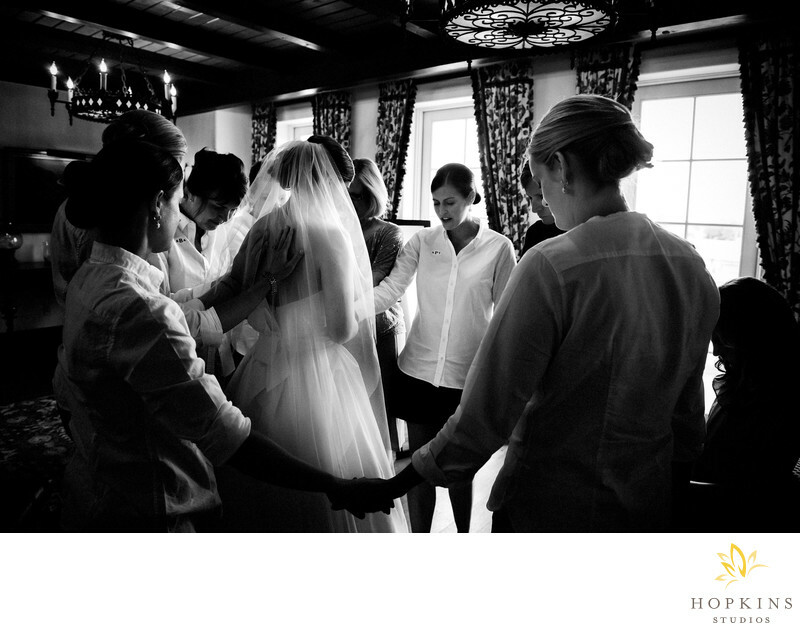 Just before Jessica and her bridal party headed down to the Chapel at the Cloister at Sea Island, they took a few moments to pray for Jessica and Patrick and their marriage. It was a touching moment as each girl went around the circle and shared their thoughts and wishes for the couple. Following their ceremony, Jessica and Patrick had an amazing reception at the Beach Club at Sea Island.Keywords: sea island wedding (30), southern wedding (177), the cloister at sea island (27).